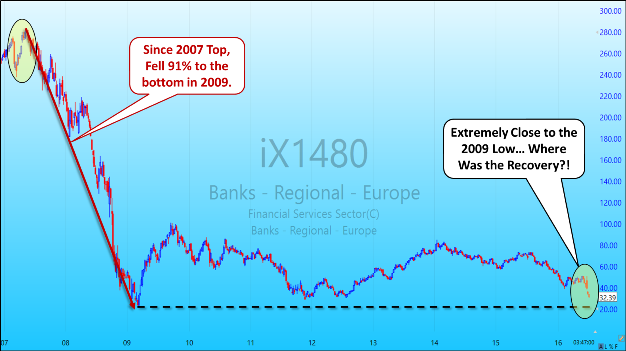 We have written for the past two years that the current situation is more dire than that preceding the 2008-2009 crisis. There is no regional or economic area that is strong. Usually the strong economic areas help in bailing out the bad ones. But this time, the largest economic zones, including the US, Europe, Latin America, Asia, China, and India are all vastly over-indebted. They have tried to stimulate for seven years, without any encouraging results. During the first six months of this year, our membership program with specifically designed portfolio models has accumulated gains up to 28%. Look at the bar chart above featuring our Hedgefolios vs. the S&P 500 since the beginning of 2016. Of course, we must point out that past performance is no guarantee of equal future results. 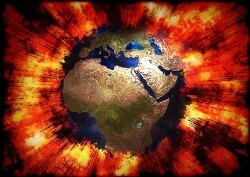 In 2007, our founder, Bert Dohmen warned of a global crisis occurring the next year. In fact, we wrote the book, PRELUDE TO MELTDOWN, which accurately predicted the 2008 crisis. volatile the market becomes, no matter which way the market swings? Our HedgeFolios were designed for the type of environment that we have seen since the end of 2015. They are defensive during bear markets, and even allow you to profit while stock markets plunge. And during bull markets, HedgeFolios will participate in the bullish up-trends. We don’t believe in the ruinous “buy and hold for the long-term” strategy. We implement an active investing strategy that allows our members to protect their portfolio amid the market swings. We are not permanent bears, contrary to others. We aim to make money in bull and bear markets. P.S. Right now, we are offering a “LIMITED TIME OFFER” discount to all new members with our two plans, the Platinum Annual Membership (a 25% savings) and the brand new Gold Quarterly Membership (a 15% savings). *Model performance: 12/31/2015 through 7/5/2016. Past performance is no guarantee of future results. Performance is based on our model Folios, provided by the third-party online brokerage firm that provides the platform for the model portfolios. Performance may not always reflect the same returns of actual members as HedgeFolios is not a managed account program. The investor makes each ultimate decision on his/her own investments. Consult your investment advisor. 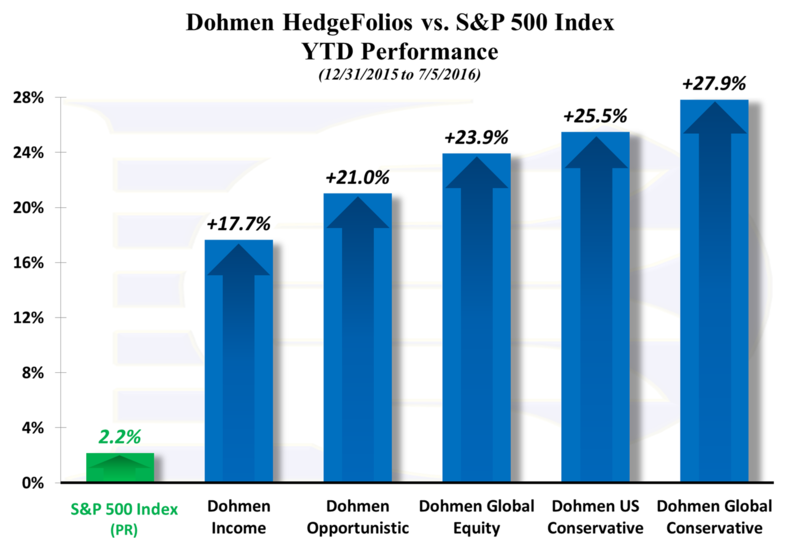 Dohmen Strategies, LLC is not a registered investment advisors.